One of the last lectures of my online Human-Computer Interaction (‘HCI’) course by Scott Klemmer was all about “mental models” and their role within HCI. The proposition that people rely on mental models was first introduced by Scottish psychologist Kenneth Craik who wrote that the mind constructs “small-scale models” of reality that it uses to reason, to anticipate events and to underlie explanation. In a HCI context, a “mental model” is a set of beliefs of a how a system works. User act with systems based on these beliefs and develop a mental model based on these interactions. This definition came from Don Norman in his book “The Design of Everyday Things”, which was published in 1988 (see Fig. 1 below). Fig. 1 illustrates the tension between a the mental model of a designer and the mental model of a user. What’s an error? – Roughly speaking there are two types of common errors: slips and mistakes. A slip tends to occur in those cases where the user does have the right mental model but accidentally does the wrong thing. For example, putting a finger on the wrong key can lead to errors. Designers can prevent these slips through improving ergonomics. With a mistake, the user has the wrong mental model. Designers can prevent these mistakes from occurring by providing better feedback and by clearly outlining the options available to the user. How to prevent errors? – In the lecture Scott talked about design consistency as a way to prevent the aforementioned human errors from occurring. 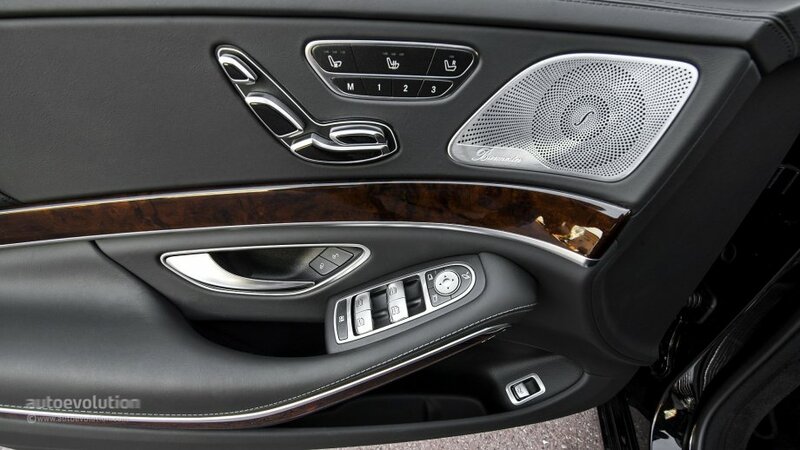 A good example is the seat user interface (‘UI’) which is used in most Mercedes Benz models (see Fig. 3 below). This UI is a good example of providing the user with a clear mapping of actions and results; the interface makes it apparent what happens when you press certain buttons. Similarly, direct manipulation helps in clarifying how each object works and how to control it. In other words, a good interface discloses how to use it. Another great example is Final Scratch. 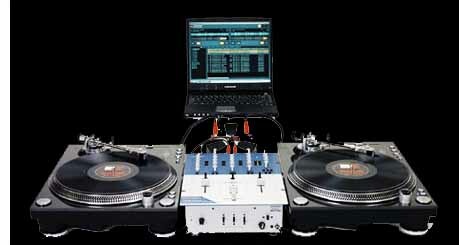 Final Scratch provides DJ software, which its users perceive as being very close to the ‘real thing’ (i.e. turntables) with intuitive controls and the right amount of ‘sensory richness’ (see Fig. 4 below). Main learning point: We all know how much errors – whether they are human or system errors – can create frustration. Thinking about mental models helps in preventing such errors. Looking at a designer’s mental model and that of a user can help in identifying ‘gaps’ and the best ways to reduce those gaps. Following my understanding of “direct manipulation” and “mental models”, I have started incorporating multiple views (e.g. designer vs user) and have conducted user testing session to explore some of the ‘gulfs’ that can exist between views. Gamification – What is it?